Graphic cards are occupying a major part of hardware today. As we can see today's motherboard are more and more compatible with many high end graphics cards. This had made the users a resource hungry creature which always demands for better processing power to get the best on their system. SLi support has given a add-on benefit to use around 4gpus on a single system. Surely that is a high end system. 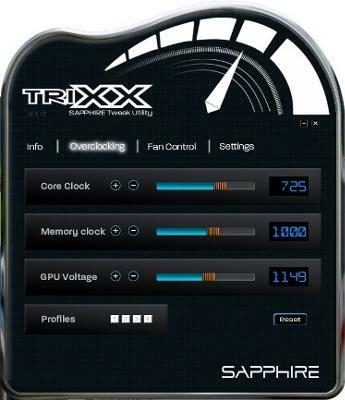 Overclocking is another term which keep taking pace in technology.